It’s post-war Birmingham, gang warfare, and Cillian Murphy with a thick English accent and newsboy cap – sounds like an absolutely winning combo to us. And apparently, the rest of the world agrees, with the Peaky Blinders crew returning to Netflix Australia for a fourth season. Who are the Peaky Blinders? ‘Peaky Blinders’ is a gangster epic which follows the trials and tribulations of one of the most famous crime gangs of Birmingham. 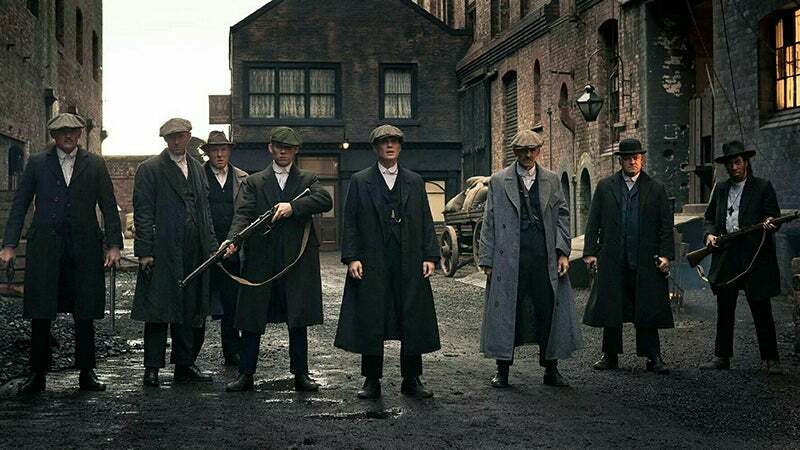 Dubbed the Peaky Blinders for the razors they keep sewn inside their caps, the gang of Brummies are led by the fierce and ambitious Thomas ‘Tommy’ Shelby (Cillian Murphy) who is determined to fight a grim, uphill battle to wealth in a nation rocked by the first world war. 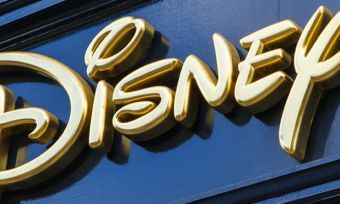 The show has gone from what series creator Steven Knight once described as “a bit of a niche show” to a cult phenomenon in just a couple of years – the largest audience in the show’s history tuned into the season four finale on the BBC (3.6 million, to be exact). But despite the finale airing in late 2017 in the UK, us Aussies have had to endure a gruelling wait. Only now, 14 months later, will season four finally grace our screens courtesy of Netflix Australia; get ready to binge the entire season when it drops March 21. What can we expect in season 4? The end of season three left us holding on for dear life as we saw both the Peaky Blinders gang and Shelby family under arrest following a major jewel heist. The official trailer for season four gives us a greater insight into the drama unfolding; basically the Shelby’s are in major danger. “They’re coming for us all,” says John Shelby. “We don’t get to decide who lives or who dies.” A preview of the first episode is also available via the BBC’s official YouTube account, which shows the boys being led towards a noose (below). All in all, it’s looking pretty grim. Season four cast – who can we expect? All your favourites are back; Cillian Murphy, Helen McCrory as Polly Gray, the matriarch of the Shelby family, Paul Anderson as Arthur, eldest and toughest of the Shelby brothers, Sophie Rundle as Ada, the fourth and only female of the Shelby siblings, plus real-life brothers Joe and Finn Cole as John Shelby and Michael Gray. Fans of the show will also be pleased to hear that Tom Hardy will be back in his role as mad-as-a-hatter Alfie Soloman (but you’ll have to wait until episode four to see him). There will also be some fresh faces; Adrien Brody (‘The Pianist’ Oscar winner) will join the cast in a role that was written specifically for him and he’s described as a ‘threat’ to the Peaky Blinders. Aiden Gillen (Game of Throne’s, Littlefinger) will also be coming on board in what is described as an ‘uneasy ally of Tommy Shelby’. Will this season be the last? We already know that there will be a season five – filming only just wrapped up a few weeks ago. But for any of you worrying about season five being the last, fear not, because show creator Steven Knight has confirmed it will continue on until it reaches its seventh season. Knight told Digital Spy: “My ambition is to make it a story of a family between two wars, so always I’ve wanted to end it with the first air raid siren in Birmingham in 1939.” He also acknowledged the possibility of a Peaky Blinders movie, stating that he is being approached, and not opposed, by the idea – score. So, buckle in, grab a glass of whisky from The Garrison, and hold on tight – season four is going to be a wild ride. Stream the full season from Thursday, March 21 on Netflix Australia, and catch up on the first three seasons beforehand if you need to!